Ice and snow can create hazardous conditions and make traveling dangerous. Nevertheless, many people must drive in snowy conditions because they must work or take care of other necessities. Additionally, businesses need to have snow cleared to avoid losing revenue because customers will go elsewhere if they cannot safely access the premises. Even worse, if snow accumulation is not removed, it can prevent your business from opening. Thus, a reliable, competent snow removal company is essential for clearing parking lots, roads, and residential properties. If your driveway or parking lot is covered in snow and ice you should get a free commercial snow removal and plowing estimate from Frank A. Macchione – Paving Plus. We’re your local Bergen County snow removal experts. We manage and maintain parking lots for malls, businesses, property managers all across NJ. Give us a call at 201-652-0694 for a free estimate or fill out our contact form. Paving Plus, in Rochelle Park, New Jersey, offers prompt, thorough snow removal. Our services ensure that your business can operate on snowy days and minimizes hazards caused by ice. Additionally, our knowledge of paving enables us to remove snow without damaging your surface. Our snow removal services utilize commercial plows, pushers, shovels, and other equipment that can haul or remove snow. We apply salt, remove ice, and help ensure your premises are safe. We can clear sidewalks, remove snow from residential driveways, or remove snow from large, commercial surfaces. Our knowledgeable specialists and exceptional equipment will complete the job to your satisfaction. 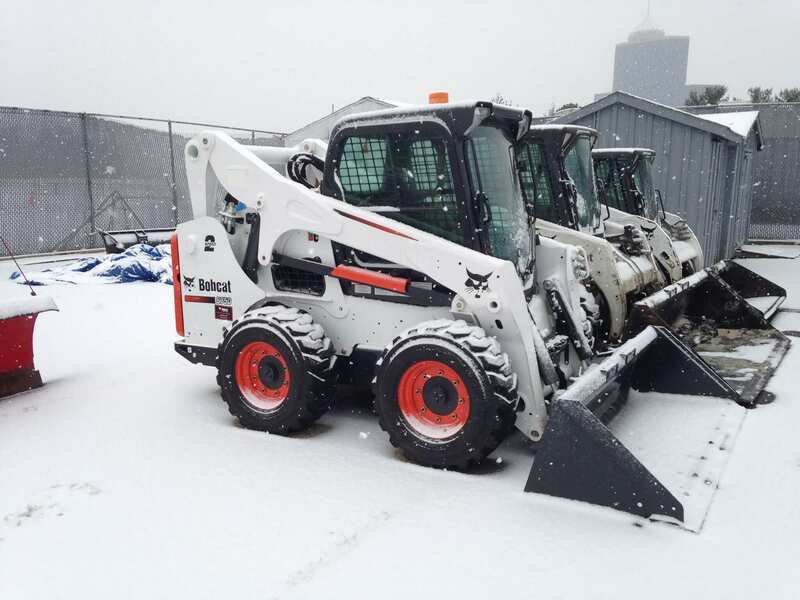 We offer snow removal plans, contracts, and pricing that meets your needs. Our dedicated, insured snow removal specialists provide round-the-clock snow removal service, so your paving surface is free of snow promptly. Your customers, delivery trucks, and employees expect your grounds to be ready for business. Let Paving Plus help you exceed their expectations no matter the weather. Planning ahead for snow removal ensures that you have the service when you need it. Complete our online form for a fast, free estimate, or call Paving Plus at 201-652-0694 to receive more information about our snow removal services.